For all fans of the Priv series by Smok, there is a good news – a newly crafted E-Priv kit! Inspired by the powerful engine of world’s high-class racing cars, the E-Priv comes with top characteristics such as a high power, a high-quality durable material, a fascinating design and much more. 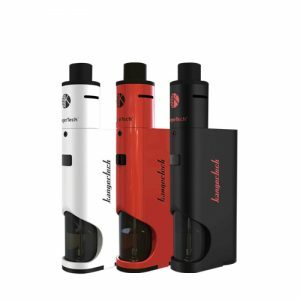 In order to bring you an opportunity for a high power output, the device uses dual 18650 batteries. The E-Priv boasts a huge centrally placed 1.45-inch high-definition TFT screen with a fire-new user-interface. It provides all the information you need to know about your vaping in details. You can check the working mode, the battery life, the puff information. The menu is very simple to read and operate. Moreover, this large TFT display supports 6 color settings to make vaping even more pleasurable for you personally. 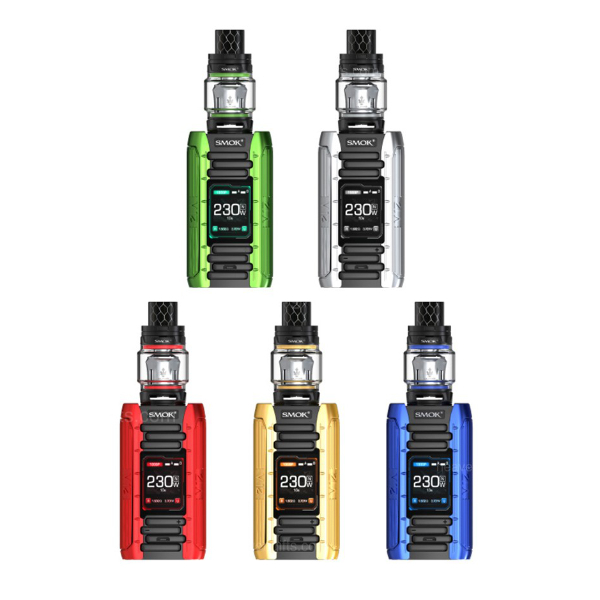 The Smok E-Priv kit offers 3 modes – VW, TC, and Memory. Also, it supports firmware upgrading and can be easily charged using the USB cable. As for the atomizer, the TFV12 Prince tank comes with a newly developed V12 Prince Dual Mesh coil system which creatively connects two mesh heating systems in parallel allowing vapers to enjoy the unprecedented heating area and heating speed. 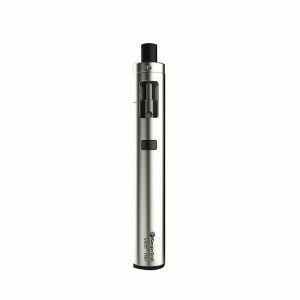 The e-juice capacity of the tank is enormously large – 8ml. That is why you won’t face the problem of constant refills. 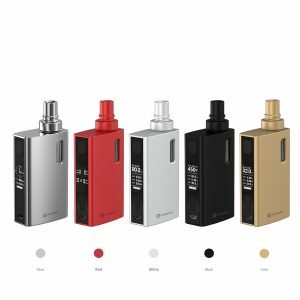 What is more, the low hum while firing and the outburst of big clouds will make you fill extremely satisfied with vaping. A snake-grain drip tip brings a special tactility, a wild outlook, and an increased airflow to provide you a better vaping experience. Multiple protections is one more feature making the device more attractive for vapers because it guarantees a high level of safety. In terms of construction, the E-Priv shows top-level standards. 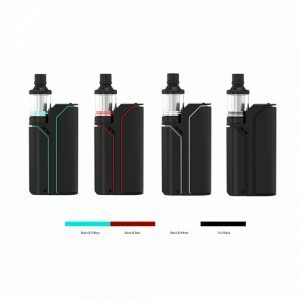 It is made with an anti-slip ring to protect the glass tube of the atomizer from possible damages at the same time adding attractiveness to the device look. As for the fire key, it is not only ergonomic but also has a stunning design making you feel the strong driven force of the real V12 engine. Design-wise, the E-Priv comes with an engine-like appearance. Smok has implied a lot of engine elements particularly hexagonal screws to make the kit look outstanding. 5 color finishes are provided. Experience a wonderful vaping journey with the help of the E-Priv kit brought to you by Smok!